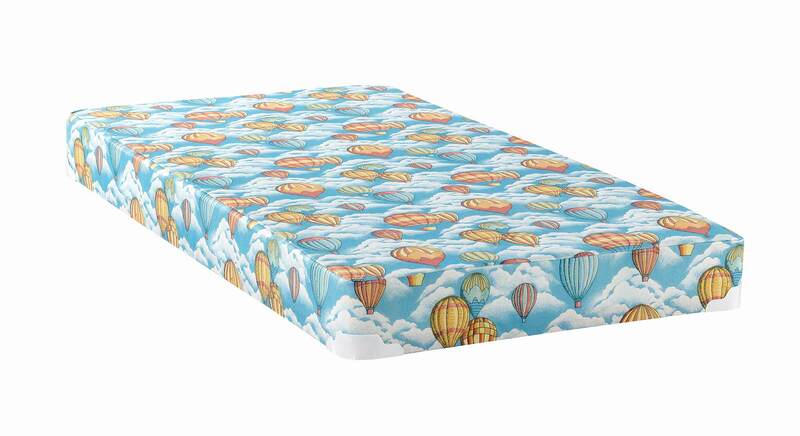 The Full Size Mattress is Super Versatile. Great for Small Rooms. Can Sleep One or Two (If You Like to Cuddle). And Superb for Your Child's Room as It's Big Enough to Grow Into. 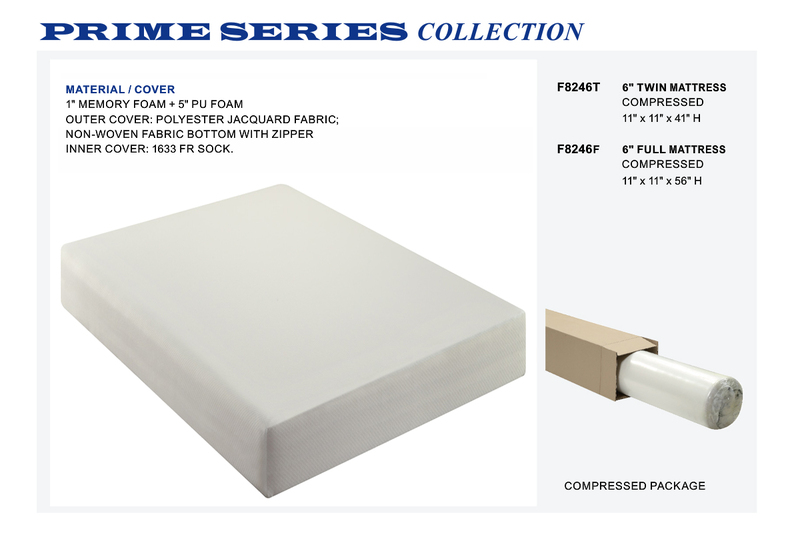 Twin or Full Size foam mattress with built-in bunkie board.